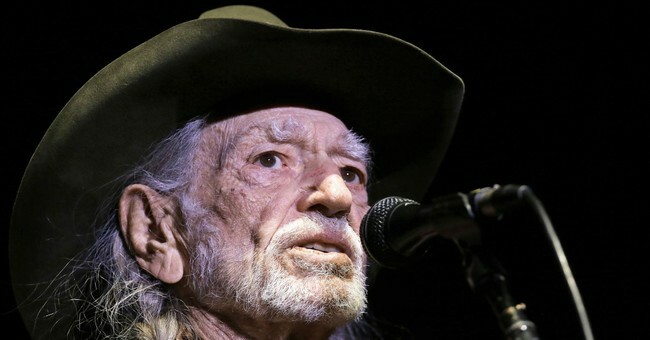 Willie Nelson is a legend among country music fans. He has penned countless iconic lyrics that speak to the heart and soul of America. But, when he announced he'll be headlining a political rally for Texas Senate candidate Beto O'Rourke, he may have lost a few listeners. It is the first public concert Nelson has ever held for a political candidate, according to a press release. Nelson first brought O'Rourke onstage during a Fourth of July performance this summer and even let the candidate jam with him. What do Nelson's fans think of his sudden political advocacy? "My cash won't go to anyone that supports far-left liberalism; don't care what the rest of the country does but it goes against my personal beliefs and will never happen." "I don't agree with your political views, Willie, but you have the right to have them and I respect you for standing up for what you believe in," wrote Nancy Mauldin Schilling. "I'll not allow politics and hate to stand between me and good music. I'm a conservative Republican but I love your music, I love Dixie Chicks, and many others who aren't conservative. Each to his own and God bless America." O'Rourke has come surprisingly within reach of incumbent Sen. Ted Cruz's (R-TX) lead. His familiarity with voters skyrocketed after one of his town hall answers about the national anthem went viral. Nelson, who released his 68th album last week, will hold a concert for O'Rourke Sept. 29 at Auditorium Shores.